After leading the consolidation wave with the merger of Videocon d2h with its operations, Dish TV might again be involved in a second deal in the direct-to-home (DTH) space. 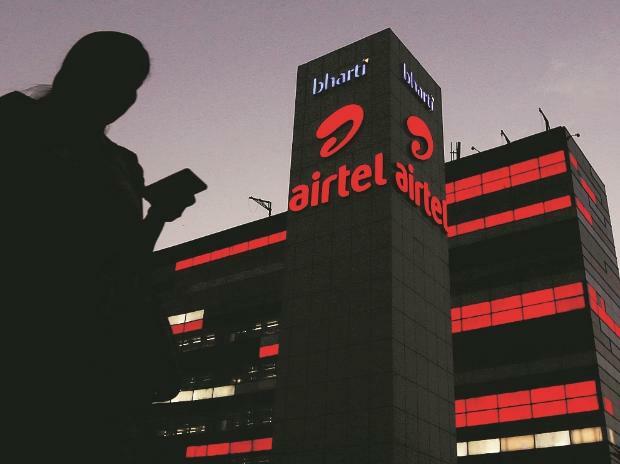 Reports suggest that Airtel DTH has expressed interest in merging operations with the Essel Group promoted DTH operator. According to data released by the Telecom Regulatory Authority of India (TRAI), Dish TV (including Videocon d2h subscribers) commands a market share of 37 per cent while Airtel Digital TV enjoys a market share of 24 per cent, bringing the combined market share of the two to 61 per cent. This will leave Tata Sky a far second in terms of market share, currently at 27 per cent. The Indian DTH space has five players currently – four paid and one free. The move to merge Dish and Airtel’s DTH operations would help the telco take on the competition it is facing from Reliance Jio. Jio recently took control of cable operators Hathway and Den Networks, giving it a significant leg up in the TV distribution platform market. With the impending launch of Jio’s GigaFibre, existing distribution platform operators (DPOs) are bracing themselves for a shake-up in the market. Consolidation in the DTH space began in 2017 when Dish TV completed the merger of Videocon d2h with its network. The other players in the market include Tata Sky, Reliance Big TV, Airtel Digital TV, Sun Direct and DD Freedish. Both companies refused to comment on the matter.